Life insurance isn’t something anyone necessarily wants to think about, but it’s important to make sure your loved ones are taken care of. Our Santa Monica insurance center offers a range of life insurance plans that will give you peace of mind. With such a diverse selection, you don’t have to worry about purchasing something that doesn’t work perfectly for you. Sully Insurance Center has life insurance plans that run the full gamut. We offer coverage from companies such as Allstate, Crump, and Legacy Secure, all of which are trusted names in the life insurance world. 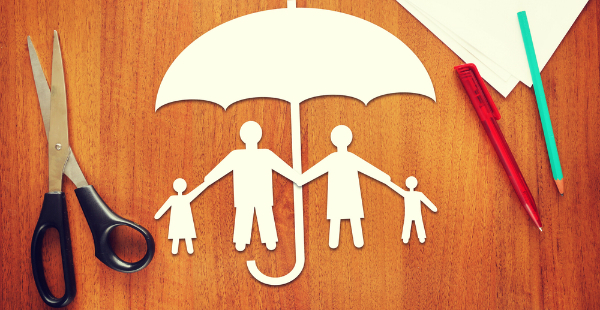 These prestigious firms offer comprehensive coverage for life insurance shoppers of all stripes. As your life goes on, your expectations and needs for life insurance change, which is why we offer everything from basic term to more extensive whole life insurance. We have life insurance plans to suit every Santa Monica budget, which is perfect for younger shoppers who are looking to take advantage of competitive rates that can be expected for customers of a lower age who are single and have no dependents. However, they have different needs than the newlyweds who are expecting their first child- and we have plans for them too. We welcome everyone to our insurance center to learn more about how our products can benefit them! Our experienced staff has a knack for helping our customers figure out their needs and find the perfect product for them. That’s how we have over 20 years of insurance experience and going strong. We have locations in Santa Monica and Hawthorne and offer a huge range of insurance plans to meet your needs. Whether you’re a motorcycle driver or a mobile home owner, we have what you need for peace of mind. Your search for an affordable and practical life insurance plan ends here! Request a quote from Sully Insurance Center today to get started.